The ultra thin WilsonPro 4G 314407 Dome Antenna is the ideal antenna for installation in areas that need a low profile, but high performance, dome antenna, and the space behind will not fit a signal reflector. The WilsonPro 4G Low-Profile Dome Antenna (314407) is a high performance dome antenna developed in partnership with PulseLarsen that is designed to be installed in areas that require a much lower profile than the standard Wilson dome antenna. 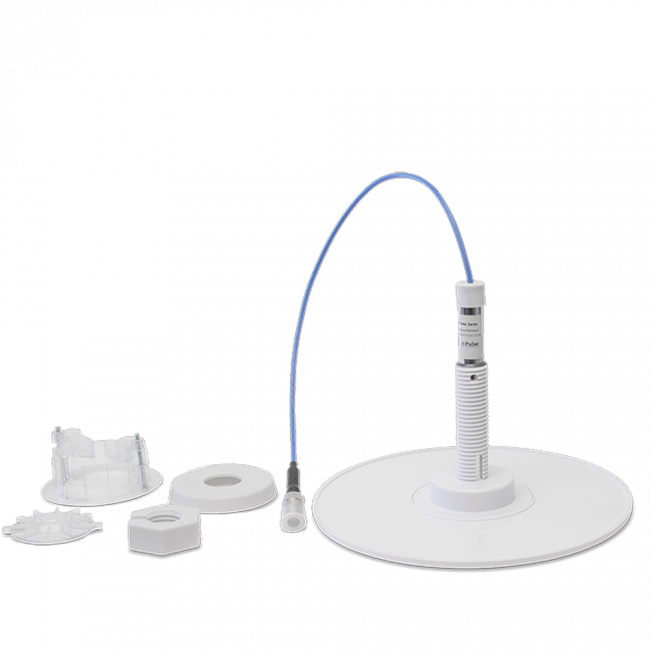 The WilsonPro 314407 Dome Antenna model does not include a signal reflector, so it can fit into tighter spaces or in locations where a signal reflector cannot be installed above the ceiling space. If you are able to use a signal reflector, then the WilsonPro 314406 Dome Antenna with Reflector model is highly recommended. 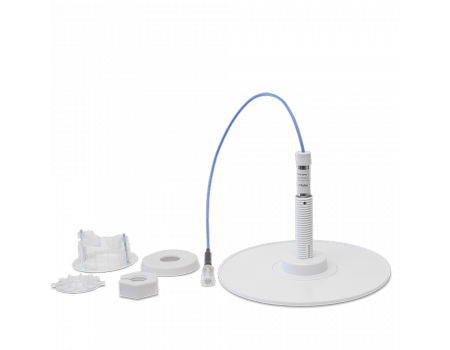 The WilsonPro 314407 Dome Antenna includes a plenum pigtail, so it can be used in plenum spaces. Dimensions Diameter: 9.4", Height: 6.36"